Not for profit, all for the community. Many serve shareholders. We serve our community. 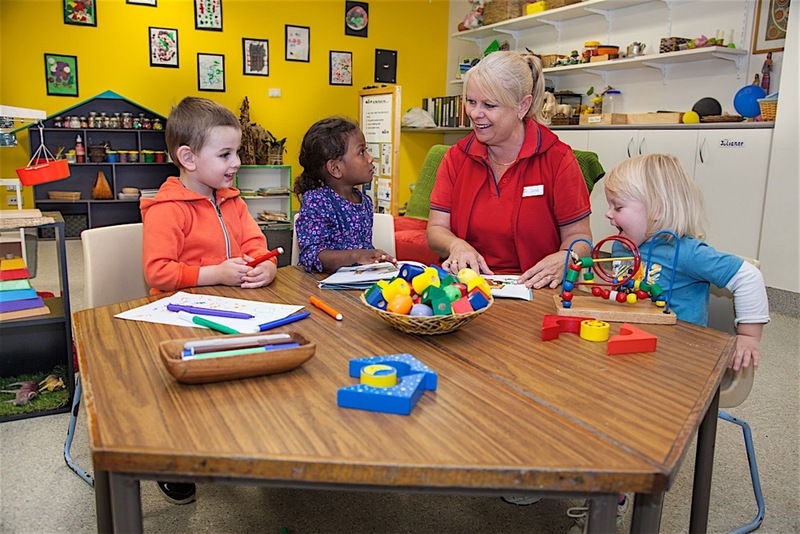 As a not for profit community organisaton, we manage our finances carefully so that any surplus is reinvested into better care, better facilities, better lifestyle options and more training for our people to better care for our elders and customers - present and future. 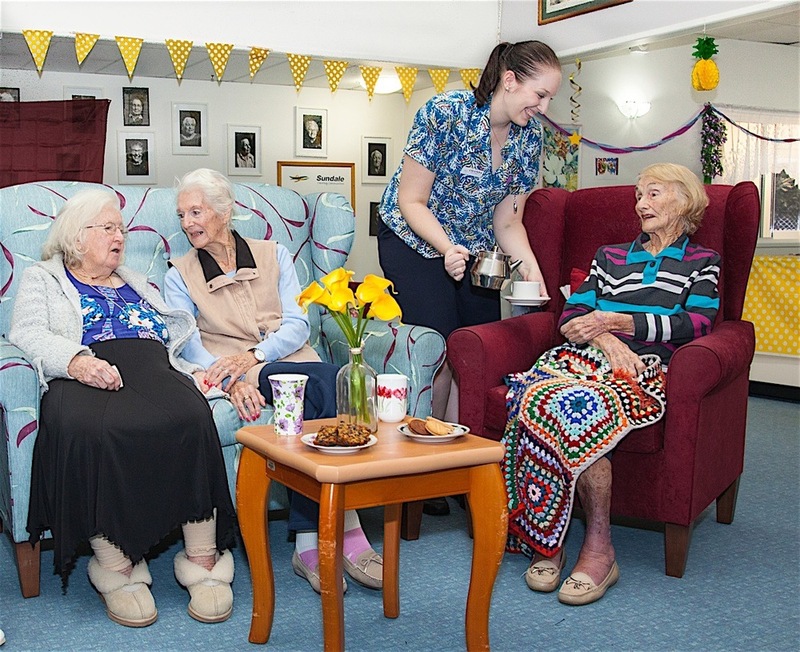 Sundale have been caring for our elders for over five decades. 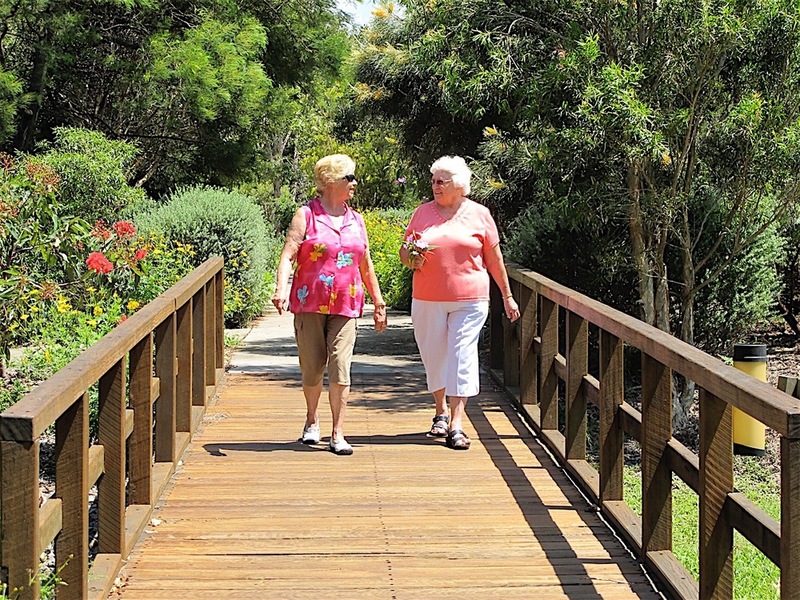 Along the way we’ve developed the wisdom, infrastructure, practices and financial security to offer a wide range of lifestyles, services and care for all members of the community. 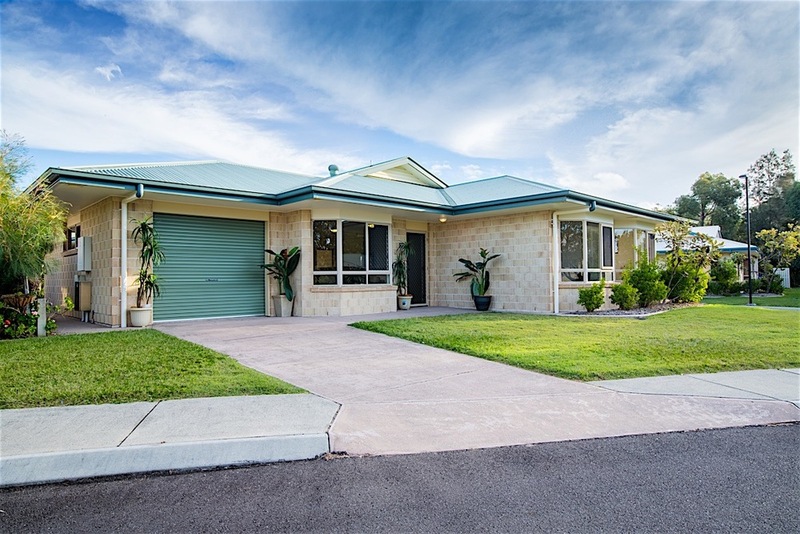 Sundale was born and nurtured on the Sunshine Coast. The selfless enthusiasm of the Nambour Apex Club, supported by other service clubs and the generosity of our community, raised the funds to lay the first brick in our first care centre in 1963. Over five decades Sundale has matured to be respected, relied upon and valued by the community - just like the elders and others we serve. 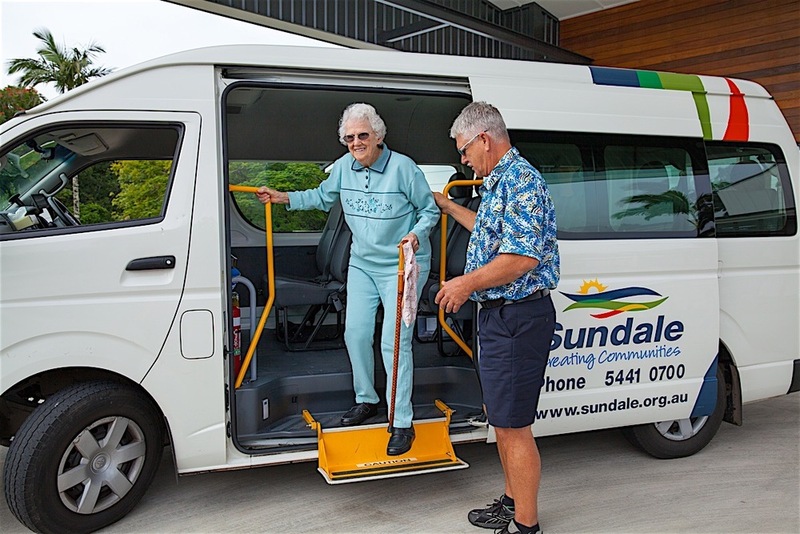 Based on the Sunshine Coast, and with all operational decisions made locally by the local team, Sundale is able to adapt to general and specifically directed needs to better serve our communities.